Aspergillus niger is a fungus and one of the most common species of the genus Aspergillus, family Trichocomaceae. A. niger is included in Aspergillus subgenus Circumdati, section Nigri. The section Nigri includes 15 related black-spored species that may be confused with A. niger, including A. tubingensis, A. foetidus, A. carbonarius, and A. awamori. A number of morphologically similar species were recently described by Samson et al. 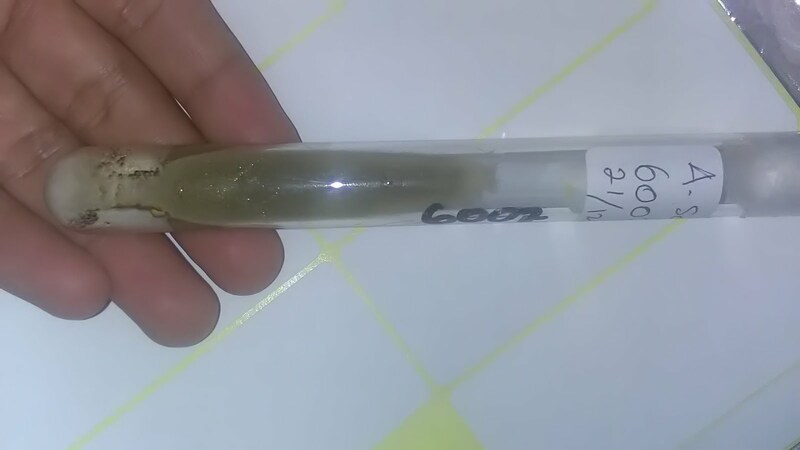 The strain of ATCC 16404 Aspergillus niger has been reclassified at Aspergillus brasiliensis (refer to publication by Varga et al.). This has required an update to the U.S. Pharmacopoeia and the European Pharmacopoeia which commonly use this strain throughout the pharmaceutical industry. Some strains of A. niger have been reported to produce potent mycotoxins called ochratoxins, but other sources disagree, claiming this report is based upon misidentification of the fungal species. Recent evidence suggests some true A. niger strains do produce ochratoxin A.It also produces the isoflavone orobol. It can causes a disease called black mold on certain fruits and vegetables such as grapes, onions, and peanuts, and is a common contaminant of food. 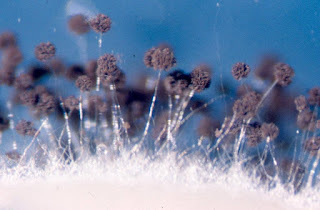 It is ubiquitous in soil and is commonly reported from indoor environments, where its black colonies can be confused with those of Stachybotrys (species of which have also been called "black mould").Infection of onion seedlings by A. niger can become systemic, manifesting only when conditions are conducive. A. niger causes a common postharvest disease of onions, in which the black conidia can be observed between the scales of the bulb. The fungus also causes disease in peanuts and in grapes. 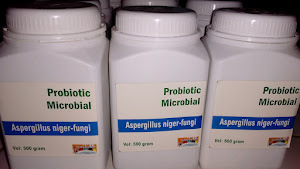 A. niger is less likely to cause human disease than some other Aspergillus species, but, if large amounts of spores are inhaled, A. niger can be deadly. This is due to a serious lung disease, aspergillosis, that can occur. Aspergillosis is, in particular, frequent among horticultural workers that inhale peat dust, which can be rich in Aspergillus spores. It has been found in the mummies of ancient Egyptian tombs and can be inhaled when they are disturbed. A. niger is one of the most common causes of otomycosis (fungal ear infections), which can cause pain, temporary hearing loss, and, in severe cases, damage to the ear canal and tympanic membrane. A. niger is cultured for the industrial production of many substances. 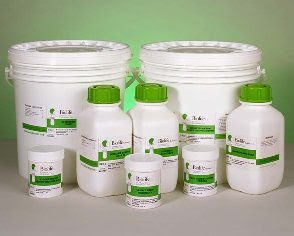 Various strains of A. niger are used in the industrial preparation of citric acid (E330) and gluconic acid (E574) and have been assessed as acceptable for daily intake by the World Health Organisation. 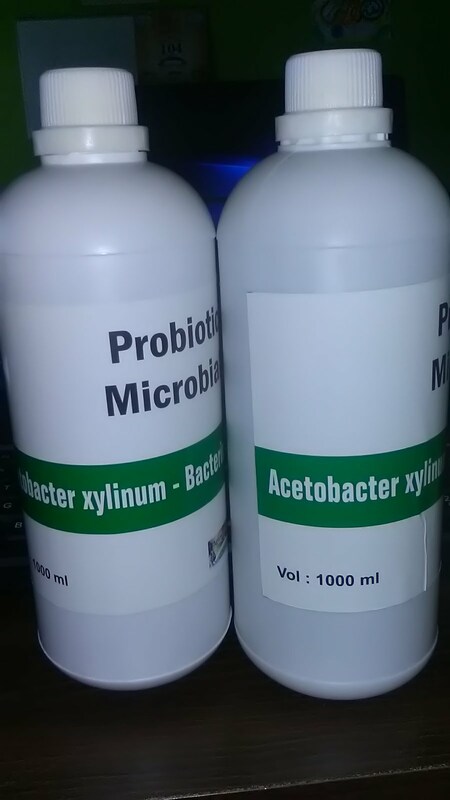 A. niger fermentation is "generally recognized as safe" (GRAS) by the United States Food and Drug Administration under the Federal Food, Drug, and Cosmetic Act. A. niger also used in many industrial fermentation producing enzymes such as A. niger glucoamylase that used in the production of high fructose corn syrup, and pectinases are used in cider and wine clarification. Alpha-galactosidase, an enzyme that breaks down certain complex sugars, is a component of Beano and other products that decrease flatulence. 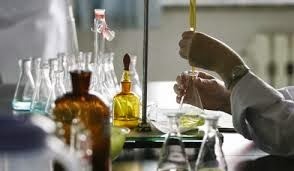 Another use for A. niger within the biotechnology industry is in the production of magnetic isotope-containing variants of biological macromolecules for NMR analysis. And now, some research that have been done using A. niger for fermenting wash material to be feed of ruminansia or birds. 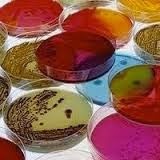 Fermentation wash material such as manihot esculenta can increase value of protein.